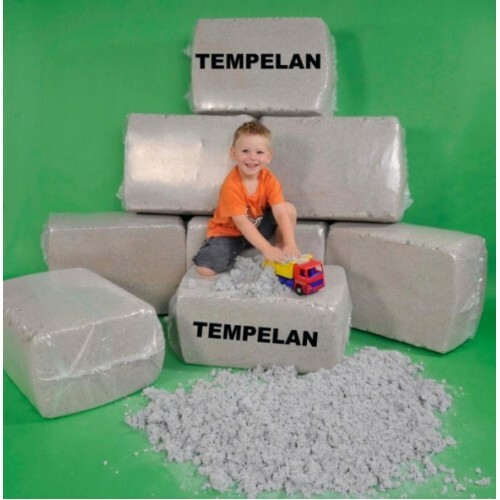 Cellulose insulation Tempelan from 100% recycled paper + organic additives providing protection against pests, mold and fire. 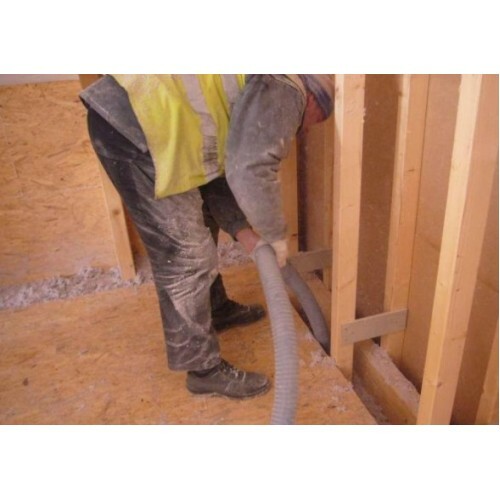 Cellulose insulation is used for heat / sound insulation of internal / external walls, floors and roofs, and in most cases is injected into the gaps by high air pressure from a special Typhoon machine. 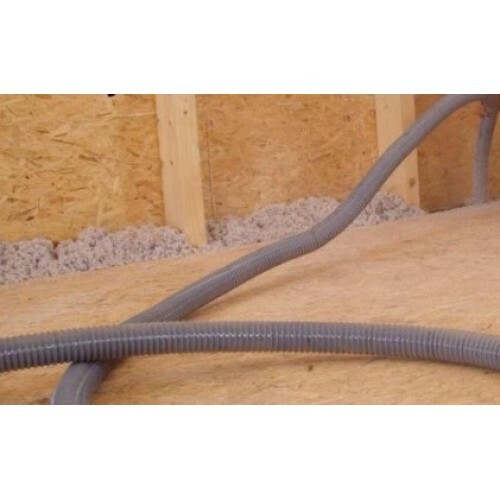 In 20% of cases it can be placed manually, but the effect of heat insulation will be weaker. The use of Tambelan has begun in the Czech Republic since 1991 and has so far been used in thousands of buildings. Does not corrode other materials. Weight per pack 12.5 kg.